We wish success to the future pilot! 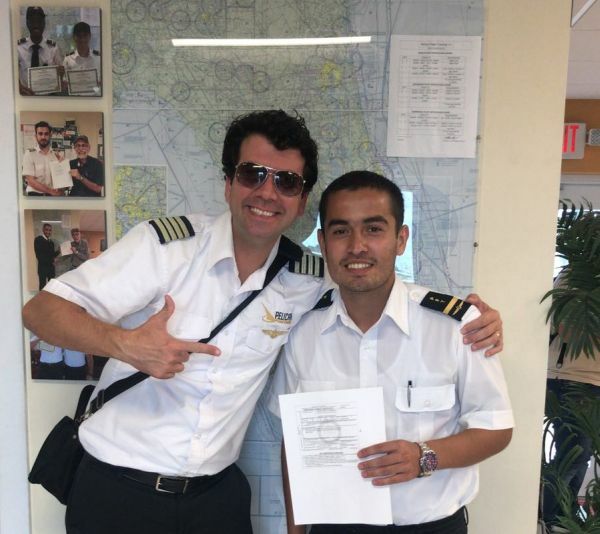 Asror Kambarov, RAI student, has successfully completed a professional training course for commercial pilot, including PPL, CPL, IR, MEP ratings and programs. Asror has passed all the tests and exams in our pilot school PELICAN (Flight Training Center), and is ready for the conversion course in Europe. The next step for a successful professional career is obtaining a higher education diploma "Air Transport Systems Management". We congratulate Asror on successful completion of the program!